Description: Looking to make a great gift for family/friend/teacher/neighbor? 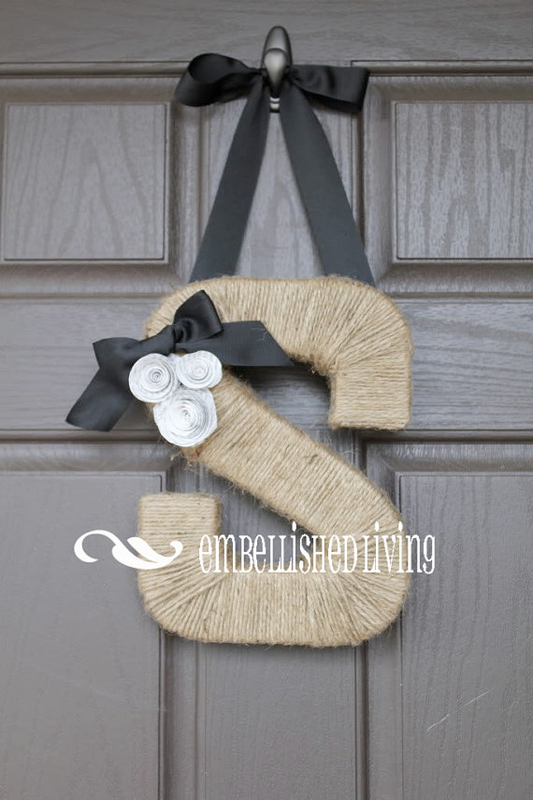 These jute wrapped letters are so easy to make! Supplies include: 9.5″ letter, jute rope, satin ribbon for hanging and felt rosette flowers. 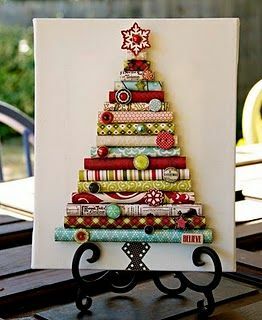 We will also make a 8X10″ rolled paper tree on a canvas panel that can either be hung with ribbon or displayed on a plate stand. RSVPs for this craft are due by Friday, December 13 so we can buy supplies ahead of time. Already have plans? This craft is available as a kit. Please click on December Pinspired to register to attend or purchase a kit. You will receive a confirmation email within 48 hours of registering.